Today, you are a member of ... Expansive as Jupiter - You Are A Member! 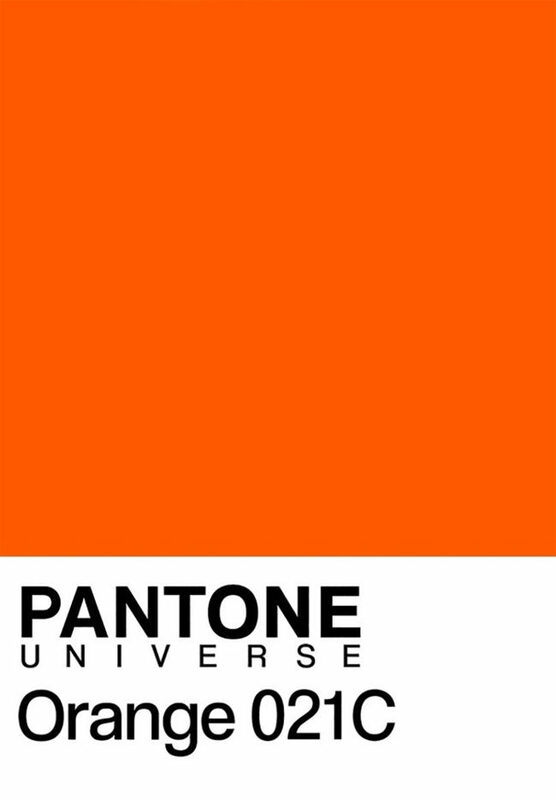 Orange has been given a unidimensional rap of late, Members, so its a good time to meditate on said color in a manner not so clouded by fakery. Orange has an Avignon House named after it; Orange was a favorite of the Pre-Raphaelite painters; Orange as agent has Oppenheimeresque become death effects; Orange is the color of “Hey, pay attention”; Orange is tuber and gourd – o-riffic this time of year; Orange = America + Cheese + Annatto; Orange is the Confucian color of transformation, the Buddhist color of Enlightenment. Point being, Members, this week may be beset by Orange, but remember, Orange is not the only fruit. And what is Orange cannot be said to be the entirety of a thing that is also arancia, naranj, naranga, saffron, or crog. This week, when confronted by repetitious knock-knock jokes, be as expansive as Jupiter.